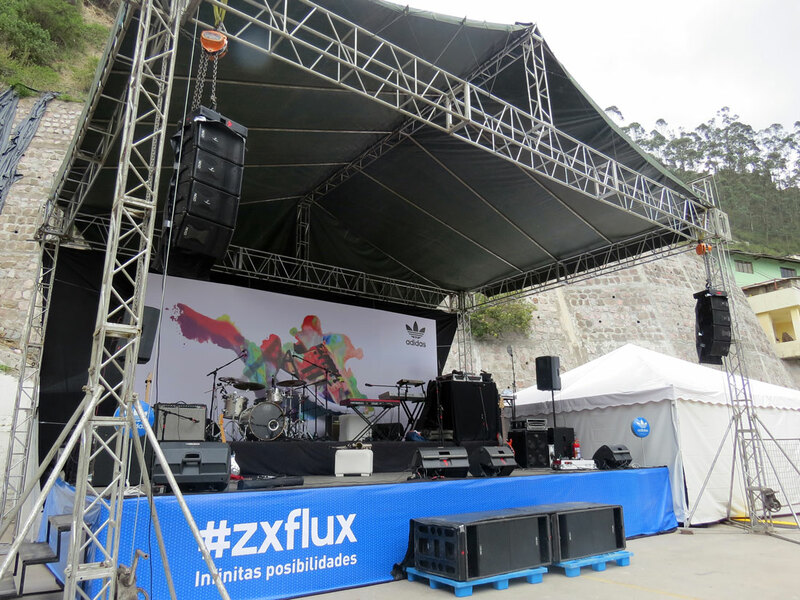 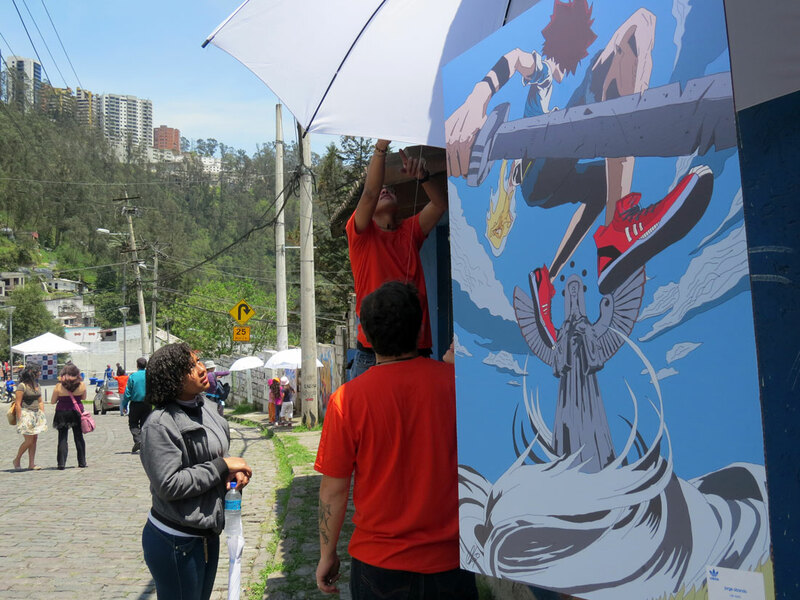 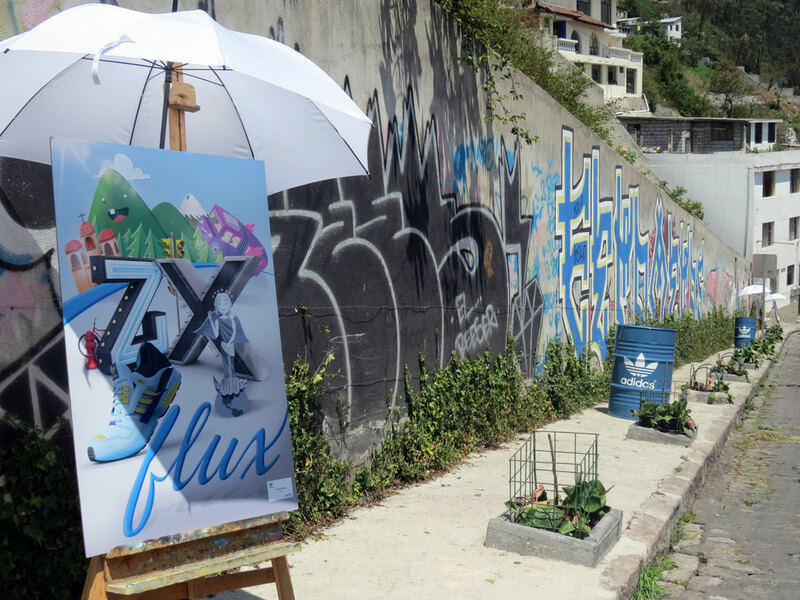 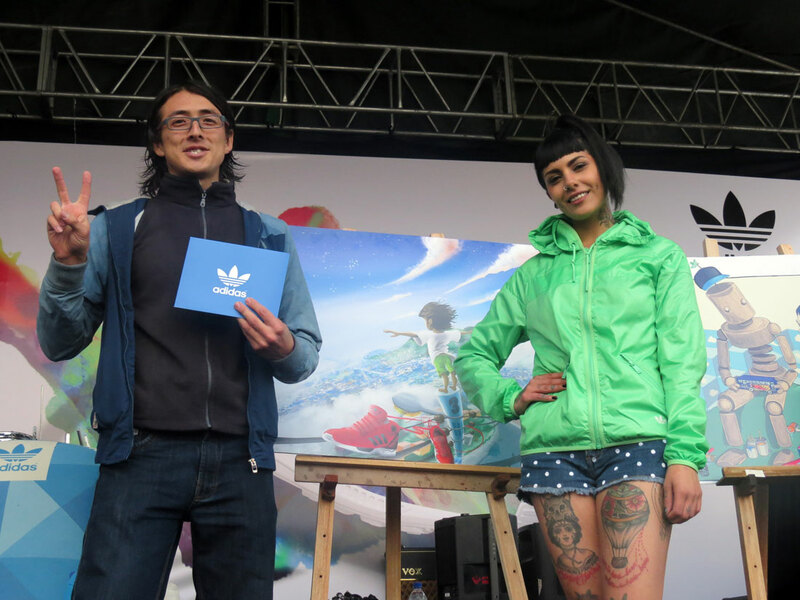 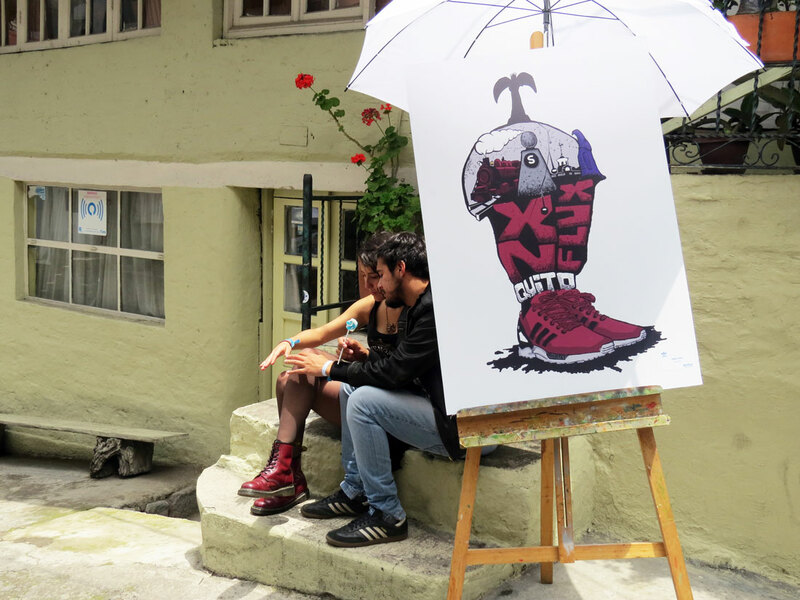 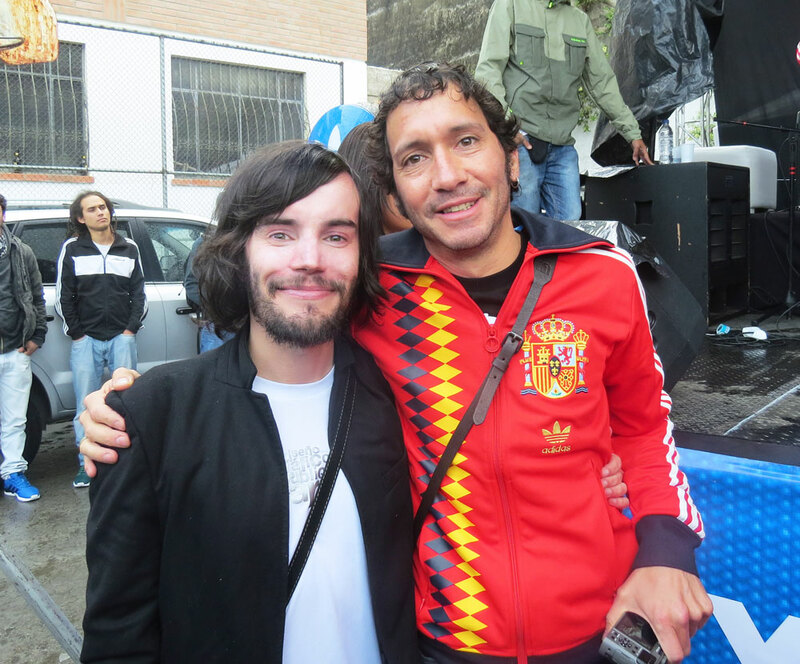 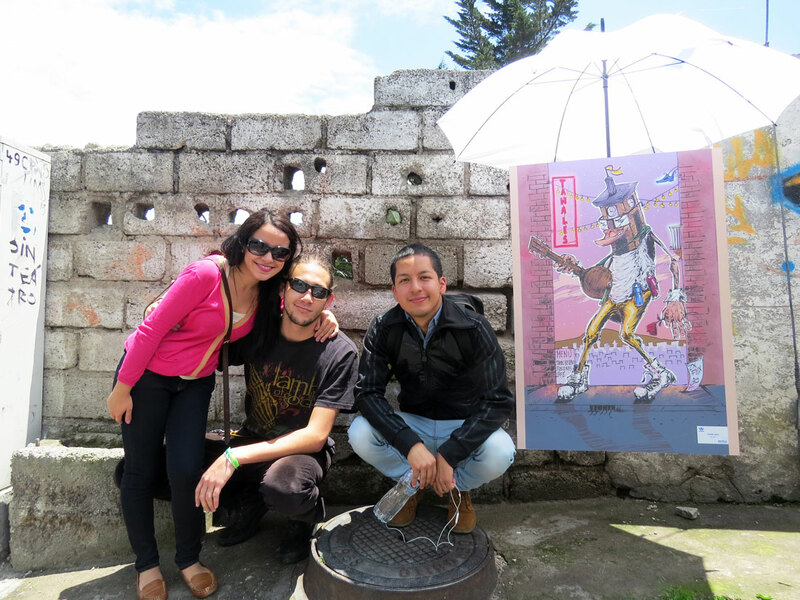 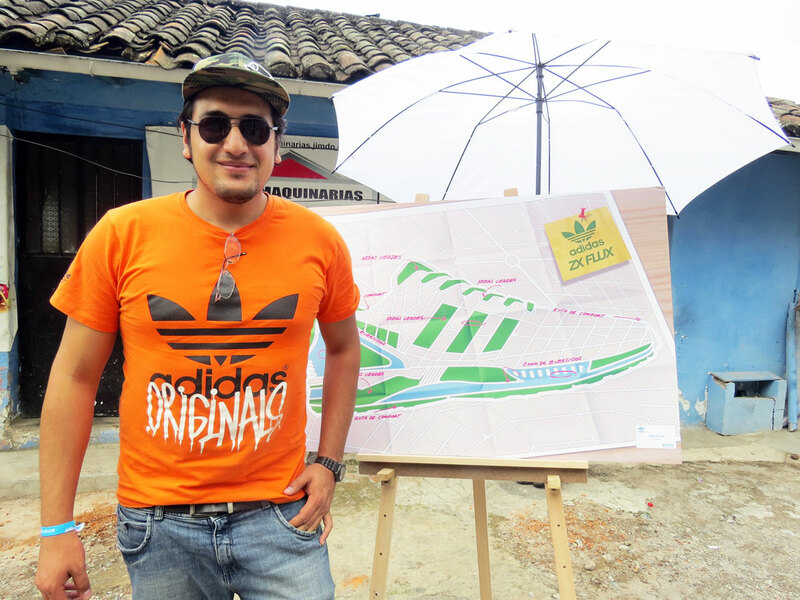 Yesterday was the opening of the exhibition ZX Flux Quito organised by Adidas in Guápulo, Ecuador. 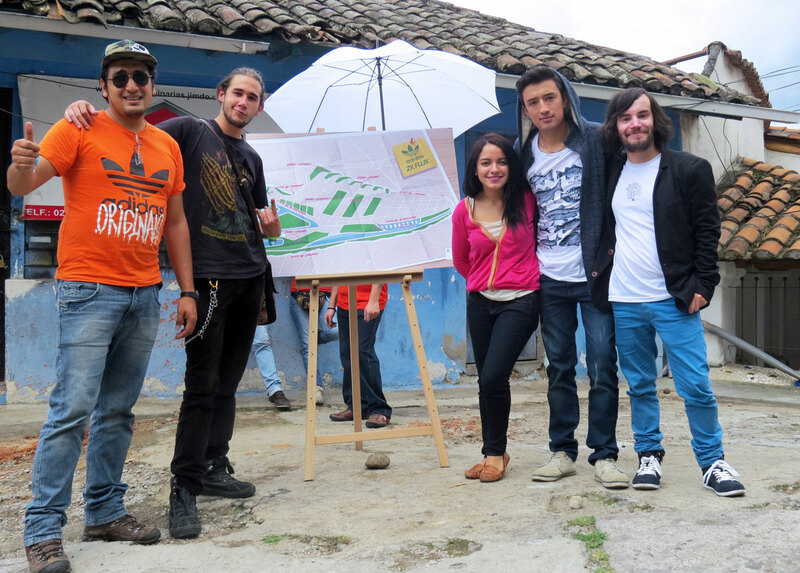 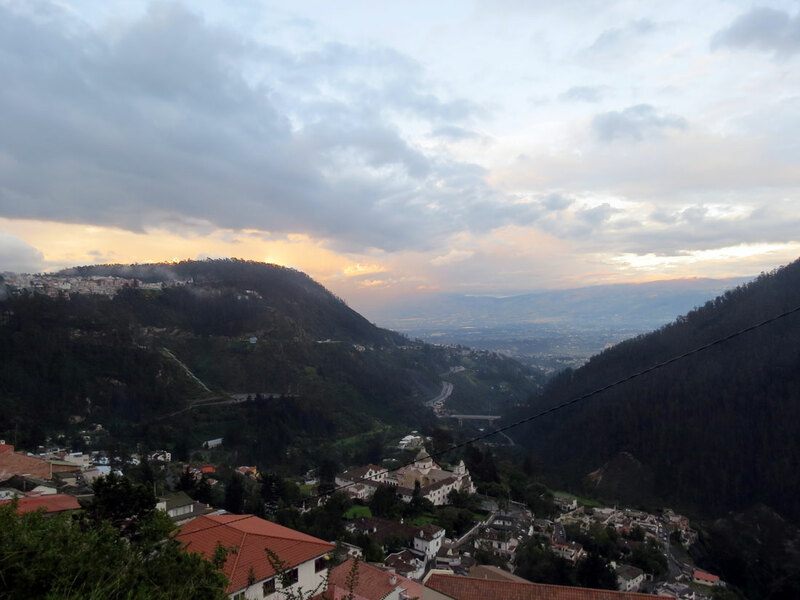 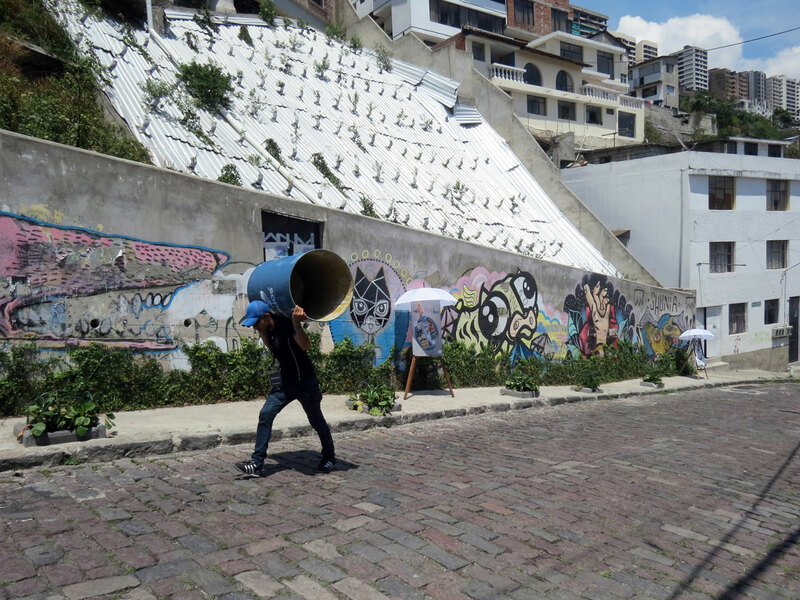 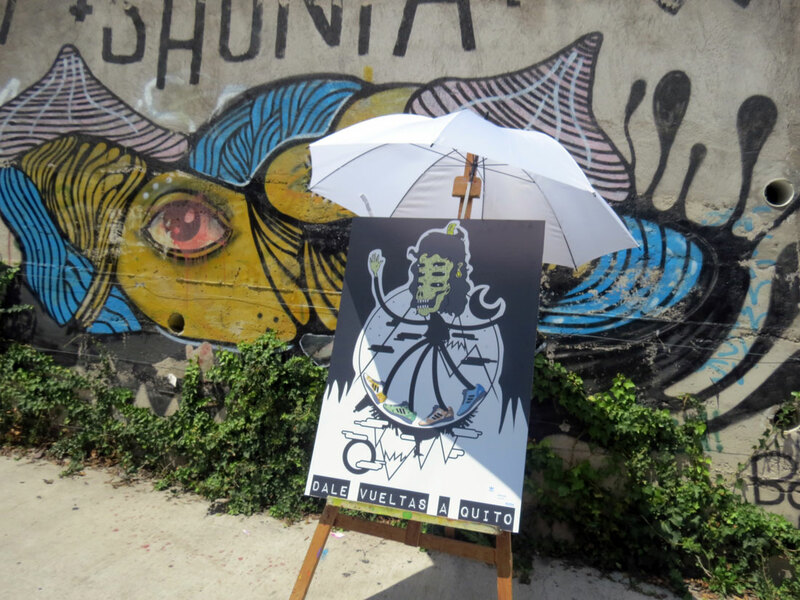 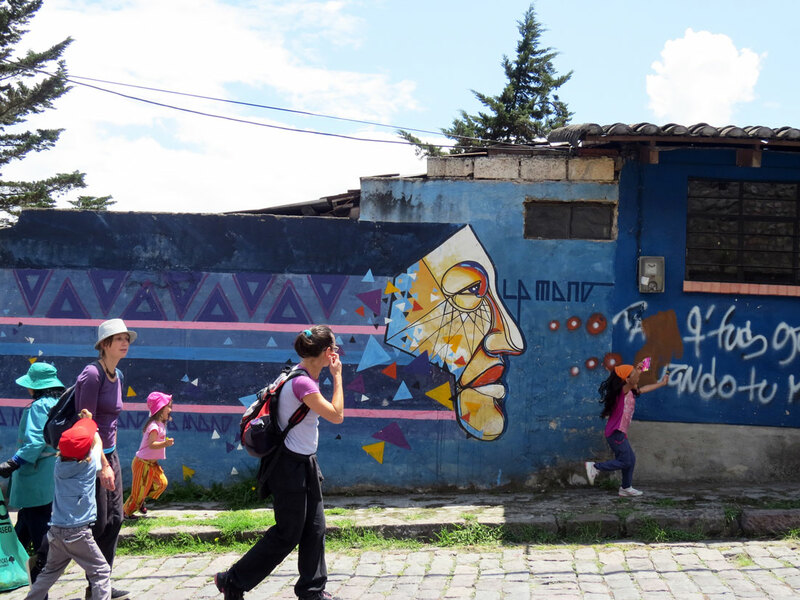 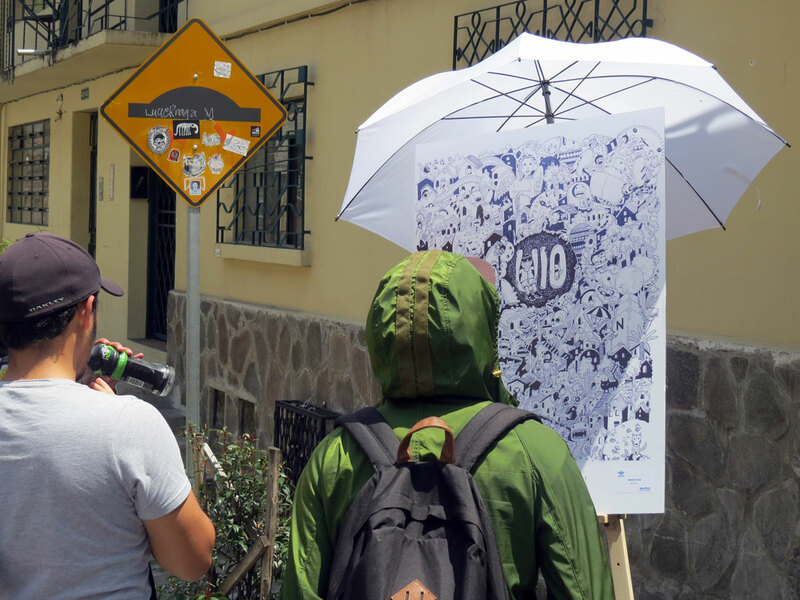 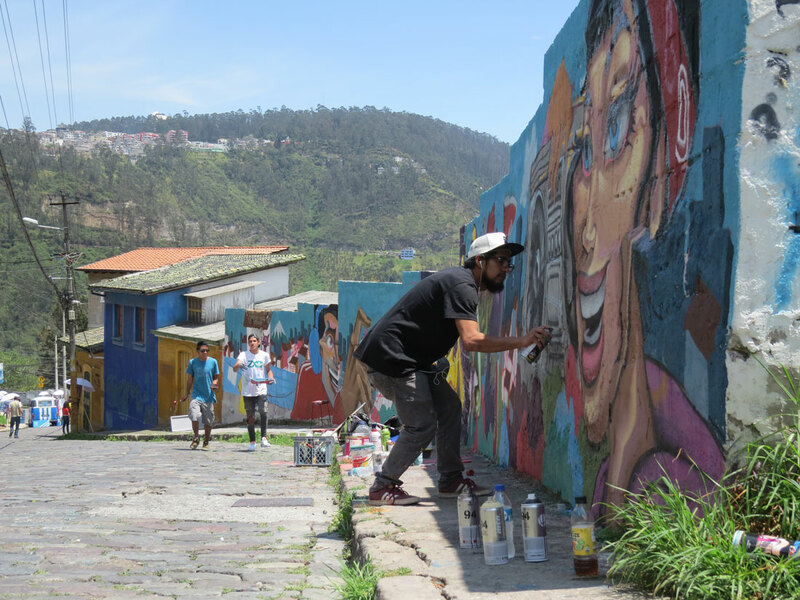 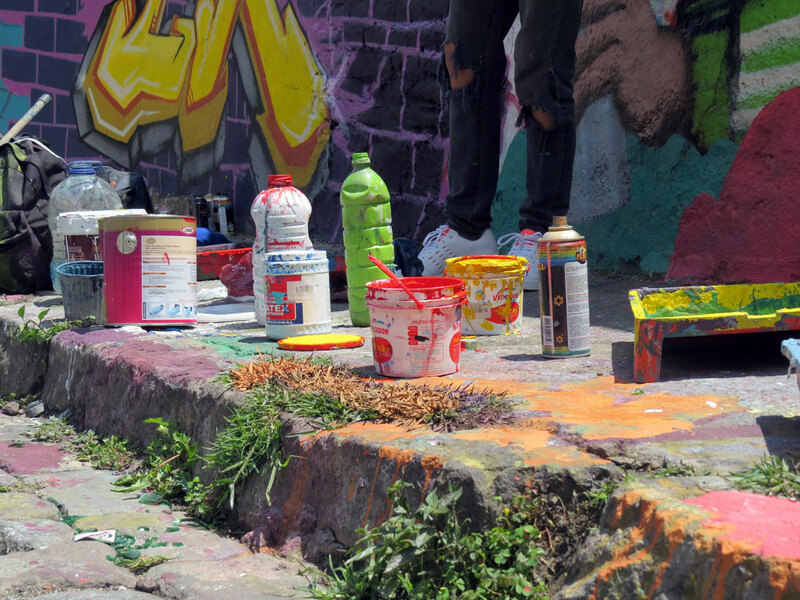 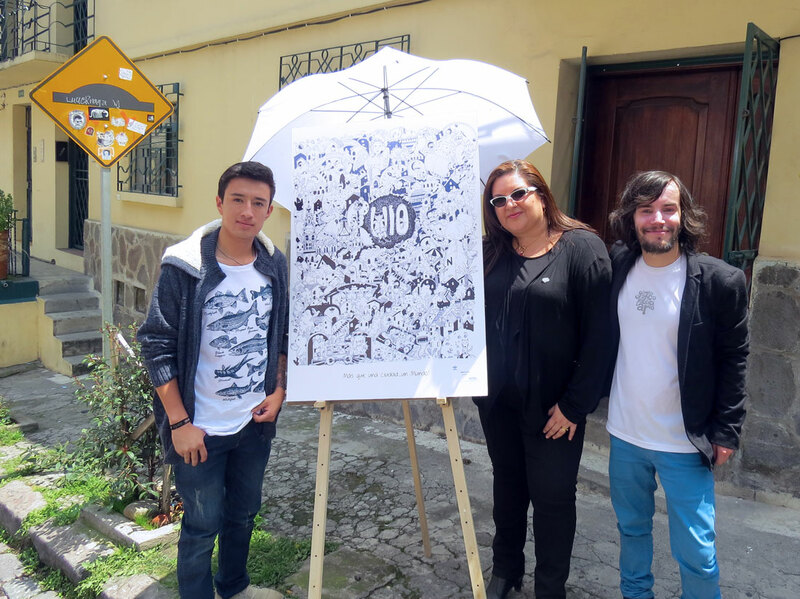 Nearly 400 design from all over Ecuador were submitted and only 50 was selected for the event. 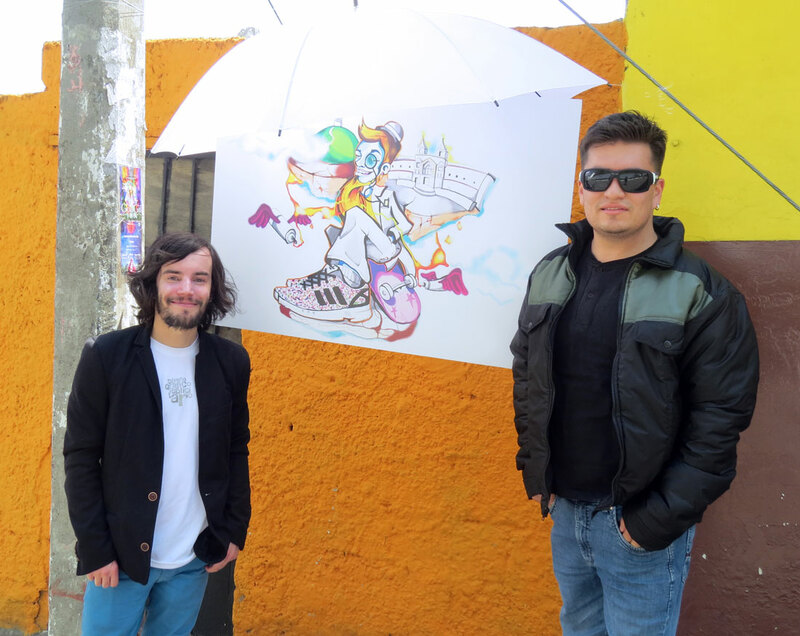 Congratulations to the 6 selected UTE students Ronnie Crux, David Machado, Luis Eduardo Baquero, Franklin Arias, Felipe Torres and Eduardo Yepes who were selected for the exhibition.